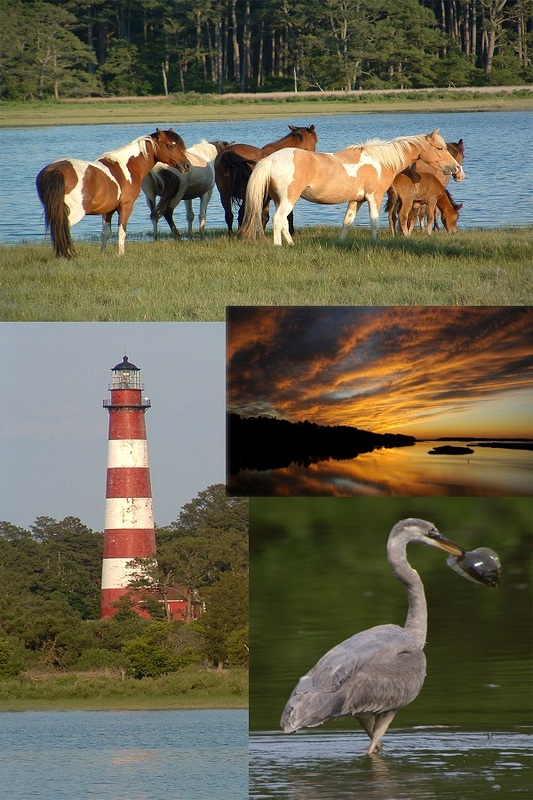 On our nature cruises you will experience Assateague Island in a way that is simply not possible from land. 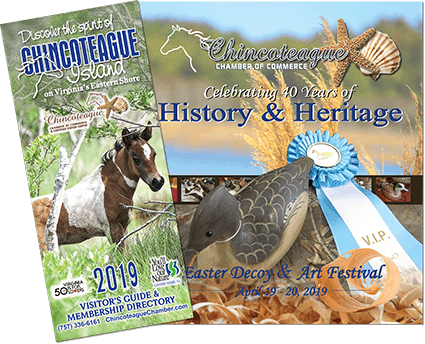 Let us show you the hidden beauty and wildlife of Assateague Island. Our nature tours feature close-up views of the world-famous ponies, dolphins, an abundant bird population, and beautiful sunsets… all from our exceptionally comfortable pontoon boats. We do weddings too. Options are endless.